Our Club consist of a Drum Corp who has been the first Drum Corp within South England Conference. 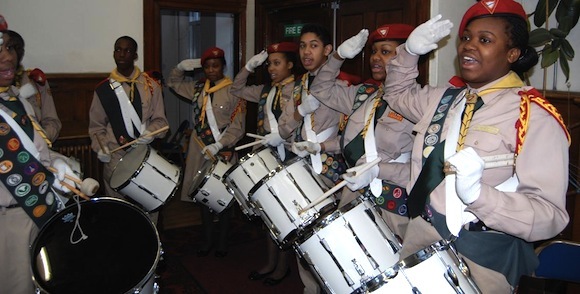 Our Drum Corps has been invited by the local council and government to lead out in Faith Marches in protest against gun and knife crime both locally and in Westminster and also at the Remembrance Day Parade. So if you are up for a challenge and fun we really welcome you to our band. More information to come…Watch this space! !